If your "Fingerprint sensor has stopped working." In your Galaxy S9 Plus device and want to fix? Let’s follow the guide. In the Market many high branded smartphone available now and there are many of fantastic work but not every smartphone is perfect. 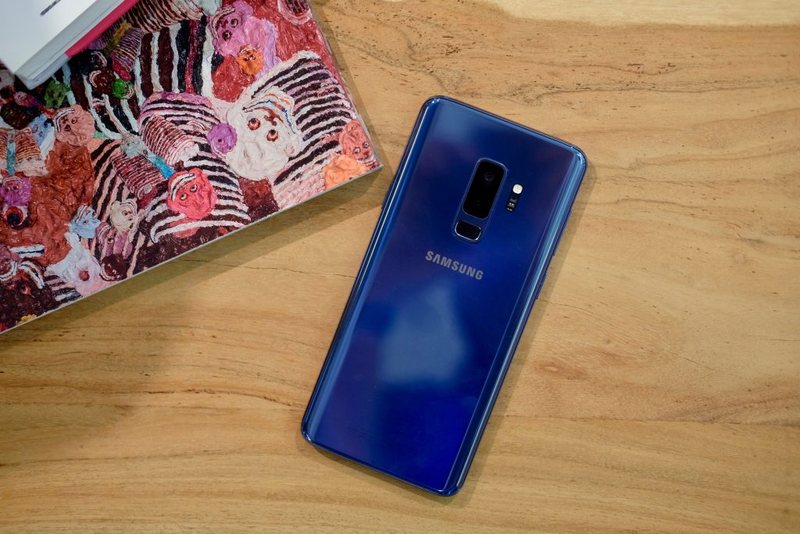 In this treads of a smartphone, some of having the latest addition to the Samsung family, Galaxy S9 Plus is the impressive phone, but some of the problems occurred like Fingerprint Sensor Not Working. What the understudy of the fingerprint scanner in it thought was a well-appreciated move; users now come across some glitches in its functionality. So if you are looking for How to Fix? Then here’s way to fix Fingerprint Sensor Not Working Issue on Galaxy S9 then follow the below steps. There are simple three most useful solutions that you solve your problem. Without any debut, first, try out this easy trick. It does mostly solve your problem. Step #2: Scroll down and tap ‘Lock screen & Security’ option. Step #3: Now delete all your old fingerprints from the system. Step #4: Reboot your phone by pressing and holding the Power button to select Restart. Step #5: Once reboot your phone, Go to the Settings → Lock screen & Security → set up fingerprints again. Step #7: Open the Dialer app on your device and enter *#0*#, which will take you to the service menu. Step #8: Tap to Sensors → Fingerprint and then tap on Normal. It’s merely to fixes the Galaxy S9+ fingerprint sensor issue, on the other hand, if it not solve, head on to the next solution. Step #1. Open the Settings app → Select the ‘Advanced features’ in the settings menu. Step #2. Head over to “lock screen & Security’ and ‘Finger sensor gestures’ to disable it. Step #3. Now Reboot your phone by pressing down and holding the Power button and check to see if the issue has been resolved. Again If this solution fails to solve the issue still, Go back to the similar way and enable the gesture again and try the final fix mentioned below. Step #3: Next, tap on ‘Fingerprint Scanner’ and then tap on ‘Add fingerprint’ option. Step #4: You can now scan your fingerprint. Step #5: If you wish to add another fingerprint, then add now else tap on ‘Done’ to exit. Well, it was quite easy to Fix Fingerprint Sensor Not Working Issue on Galaxy S9 Plus. Did you find this article worth? Do let us know your views here in the comments section or on Facebook, Twitter, and Google Plus.